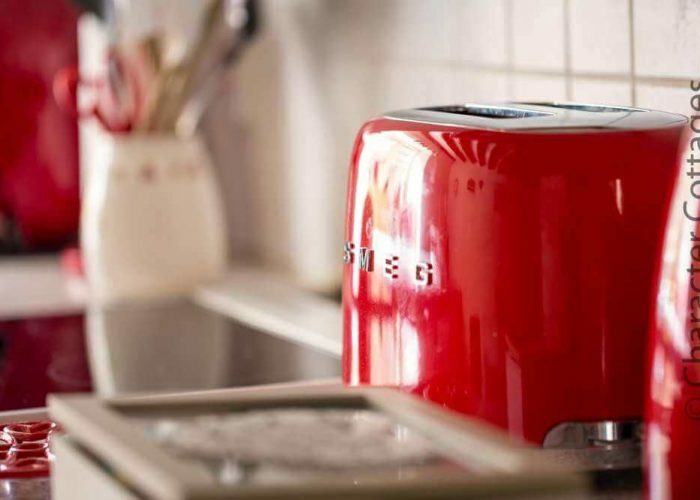 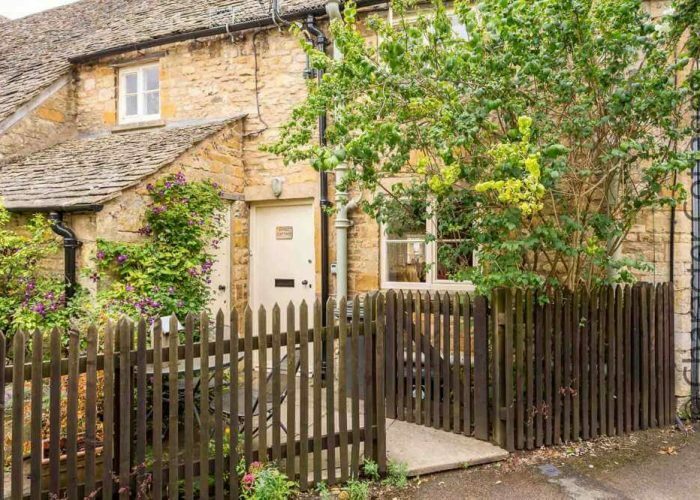 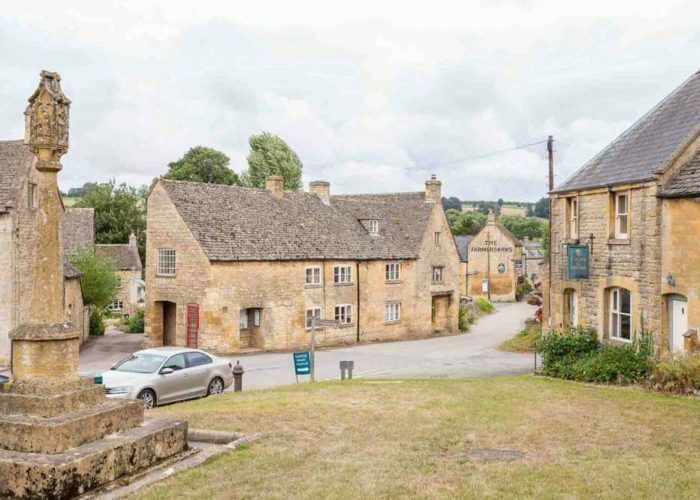 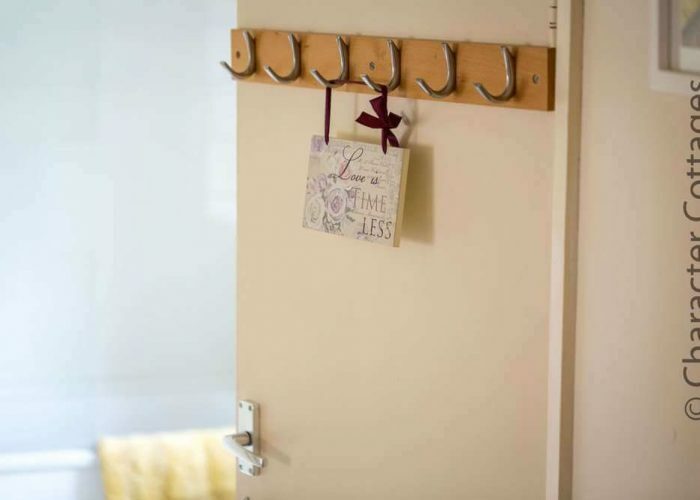 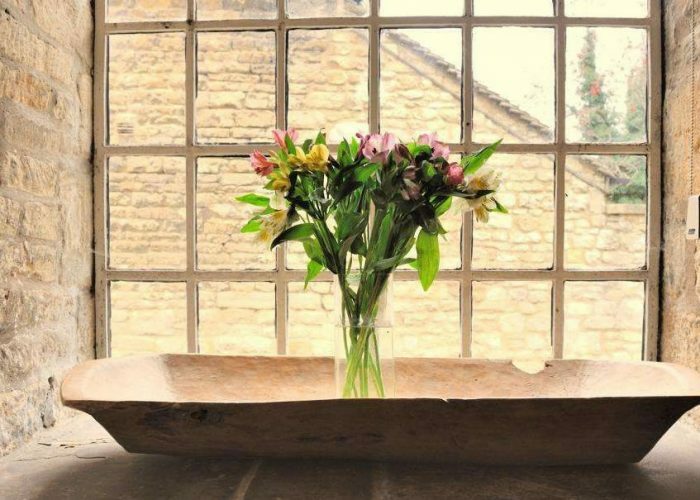 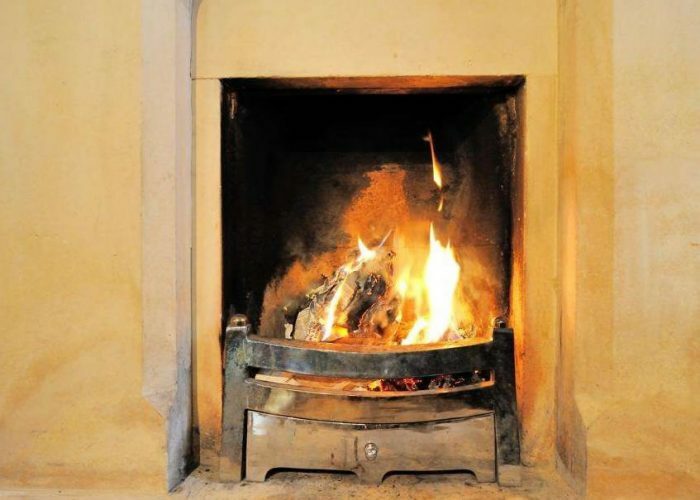 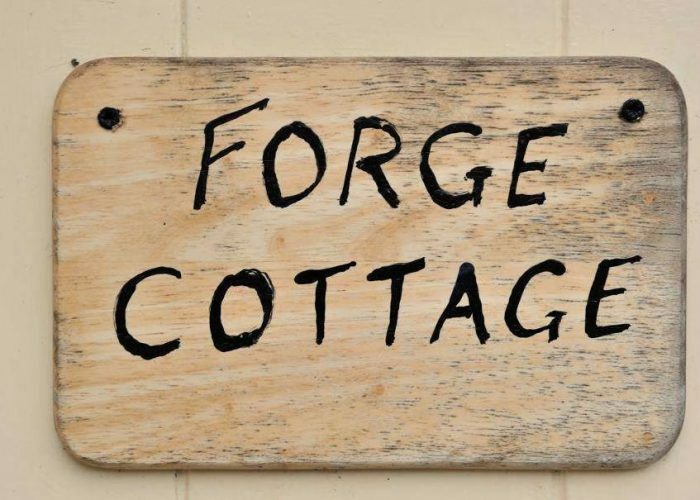 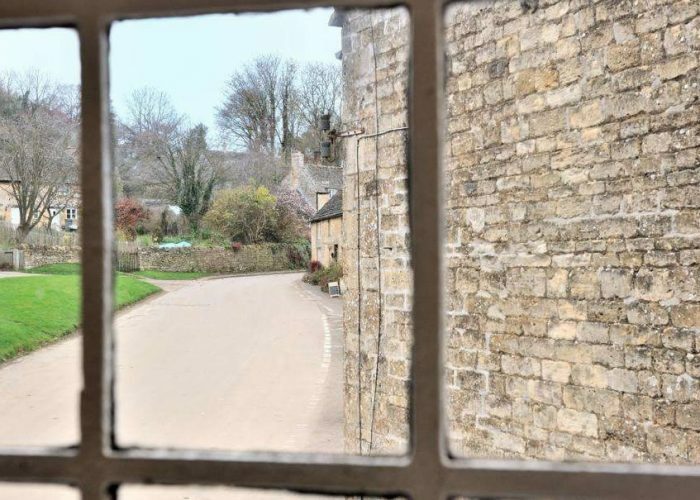 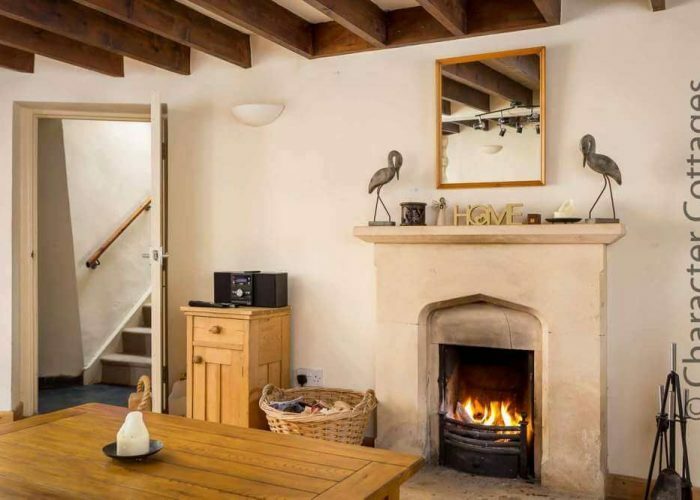 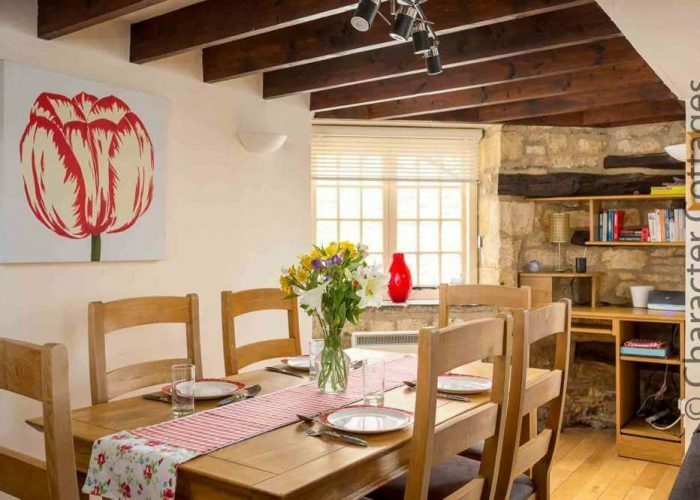 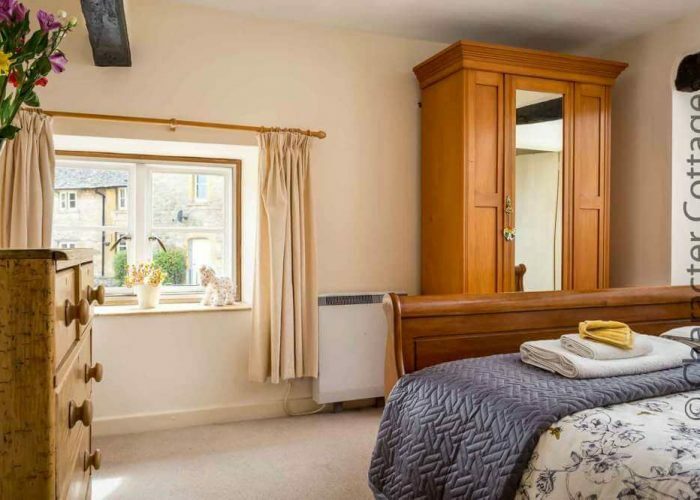 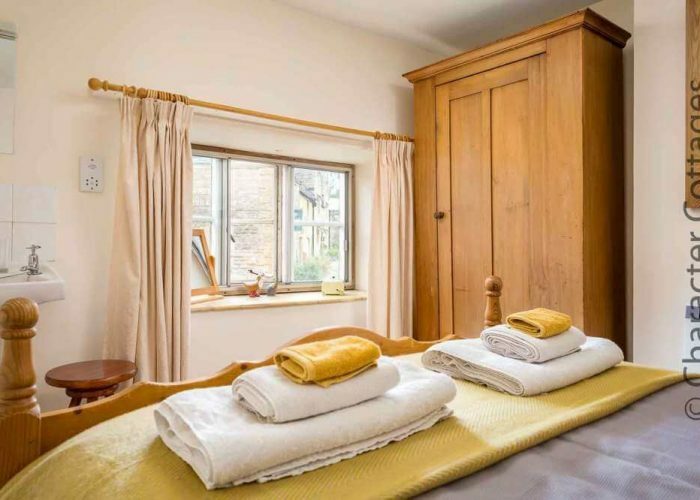 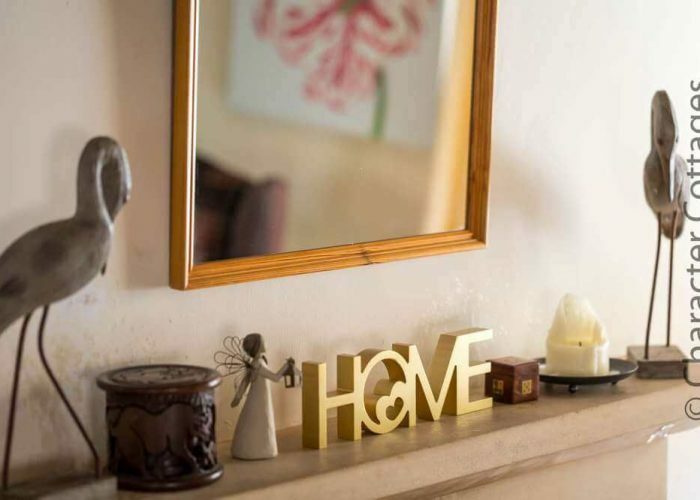 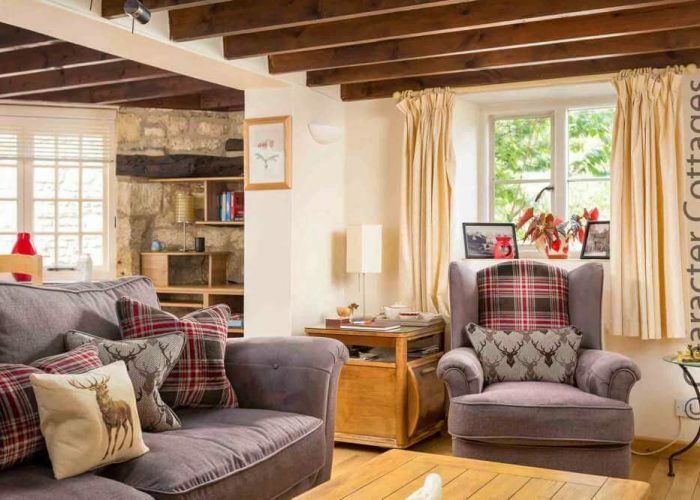 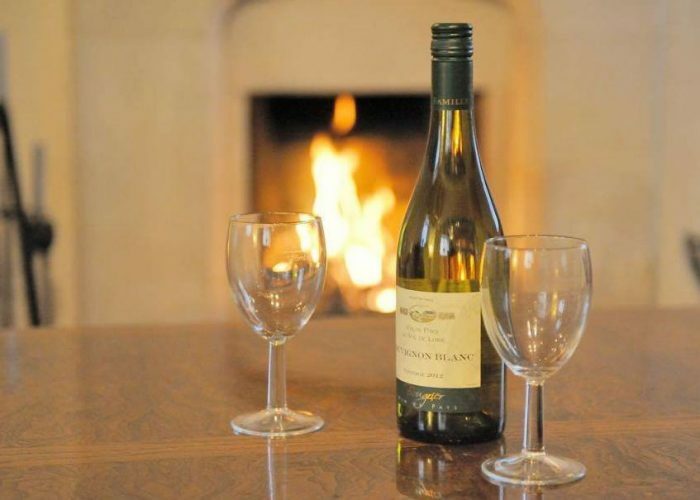 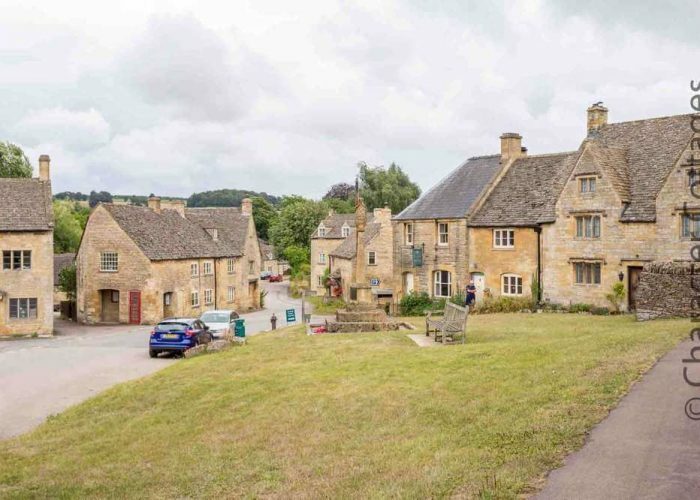 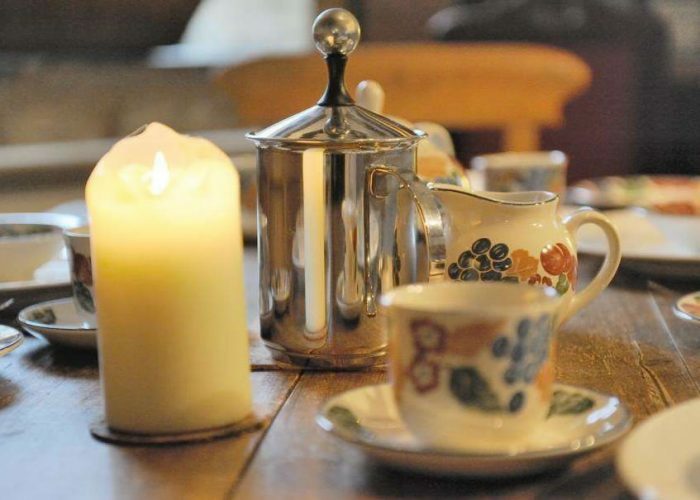 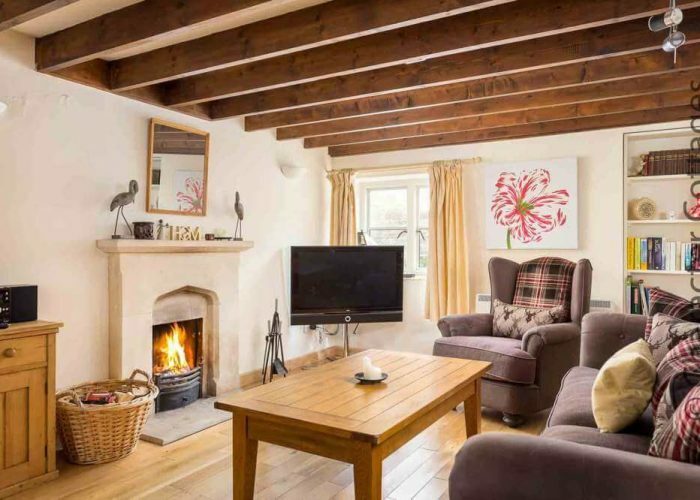 Forge Cottage is bed and breakfast Cotswold stone property in the centre of the beautiful and peaceful village of Guiting Power. 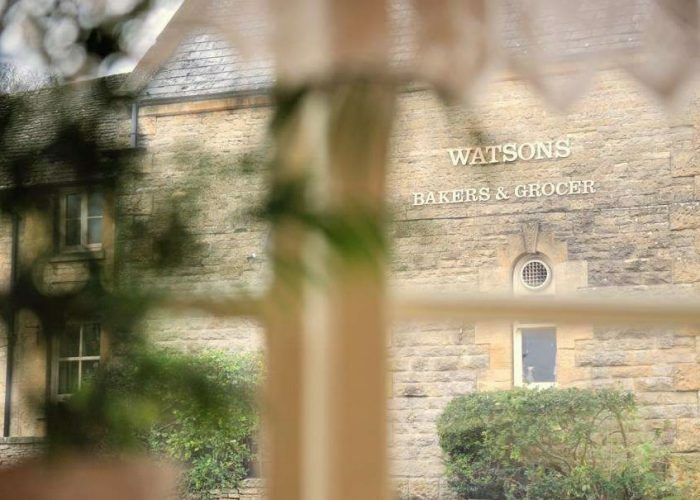 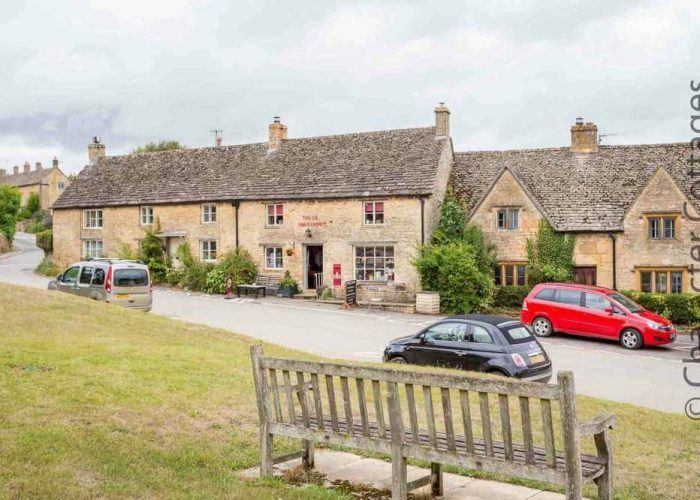 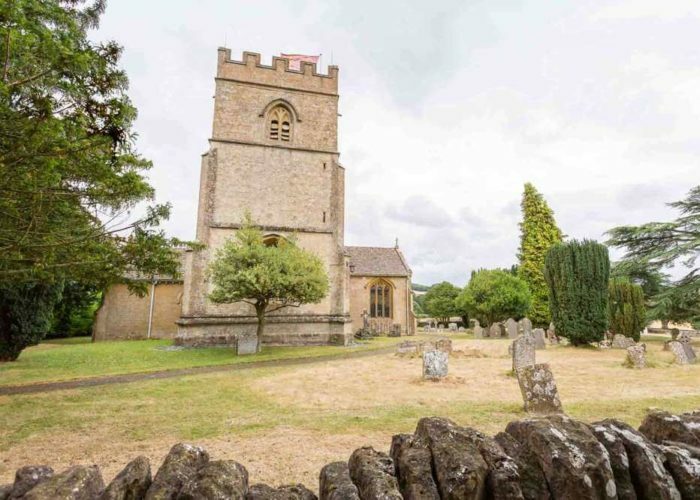 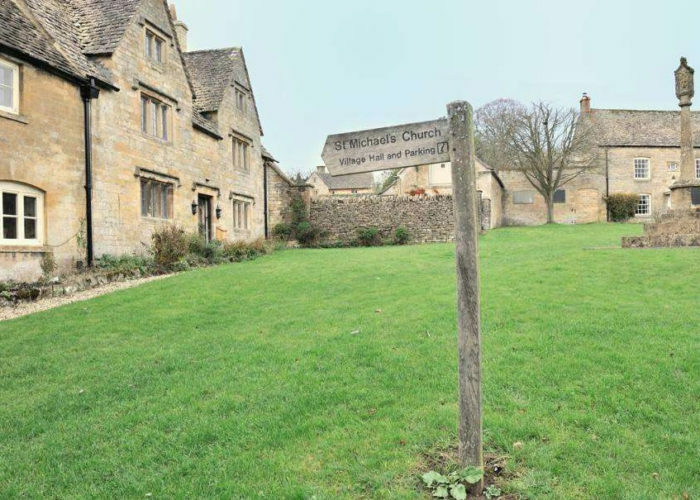 It is situated a few steps from the village shop, post office, the church and two excellent pubs and is surrounded by the spectacular countryside of the North Cotswolds full with horses, sheep and game-birds, besides being well placed for exploring the entire Cotswolds region. 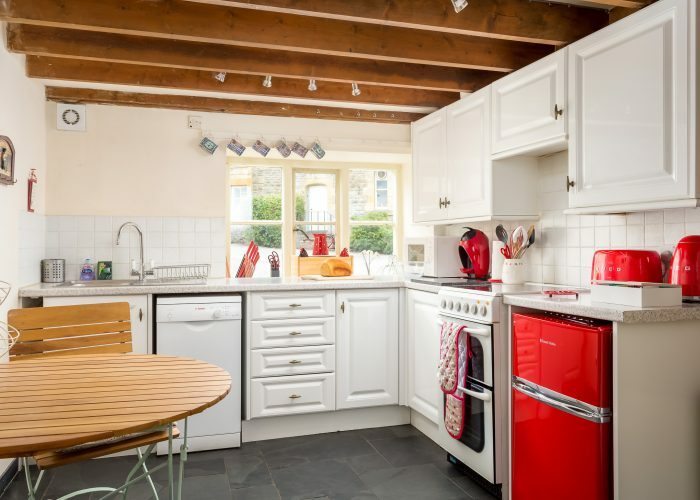 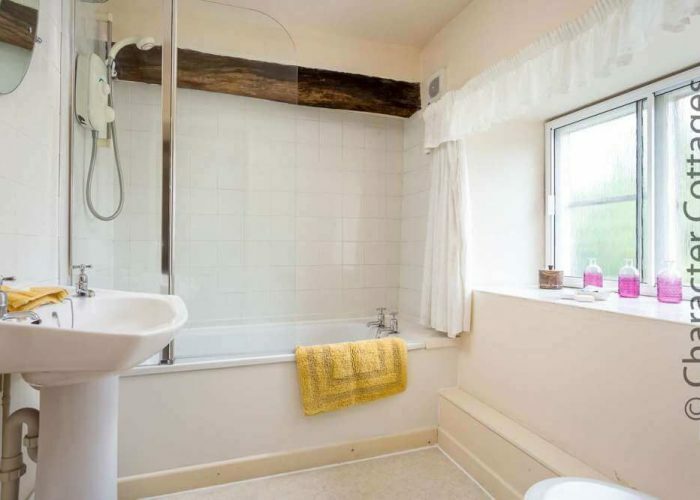 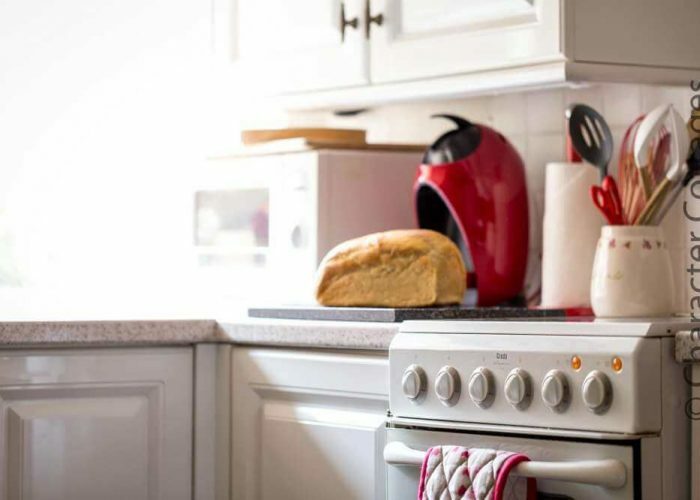 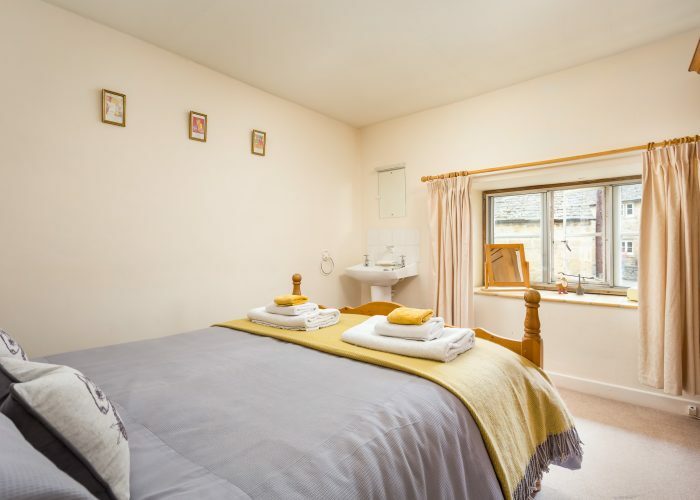 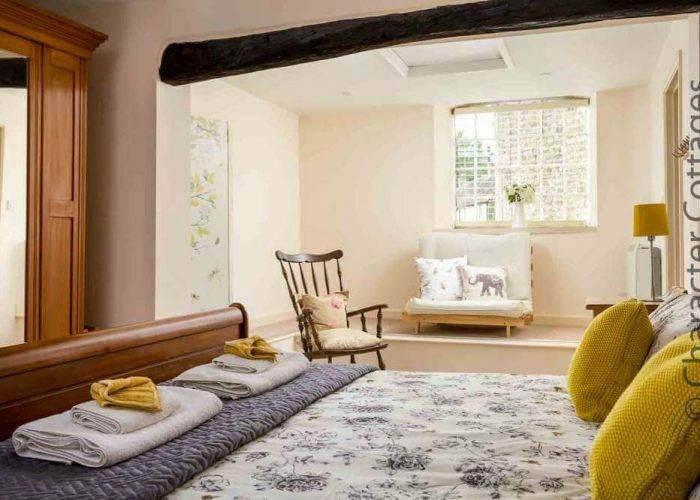 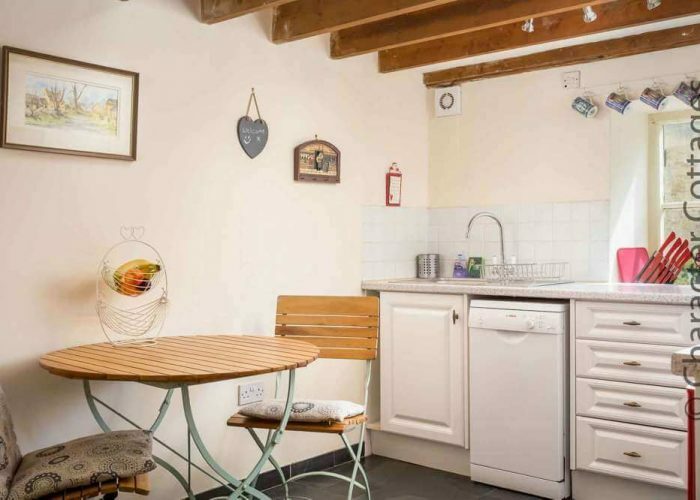 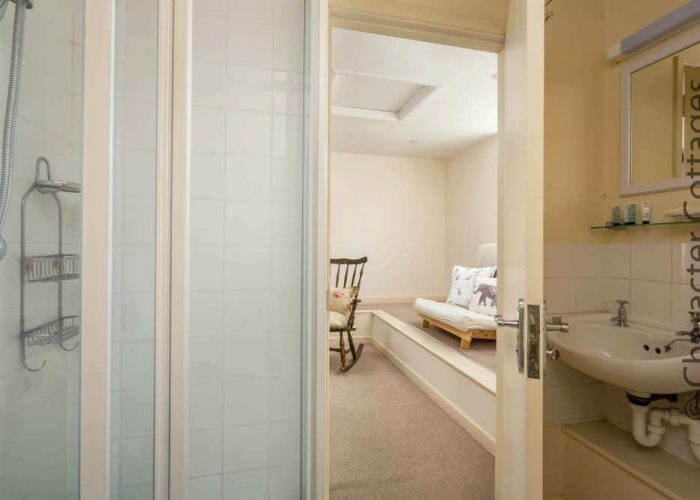 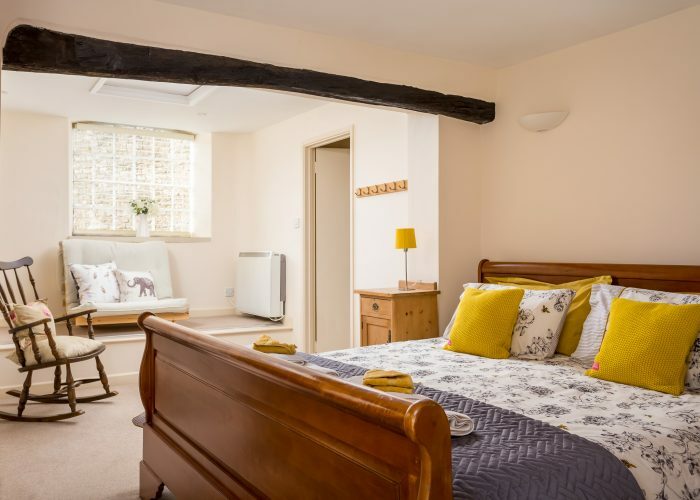 Please enjoy further details of this bed and breakfast cottage, its availability, its pricing details and we hope make a booking on-line or through our agents.